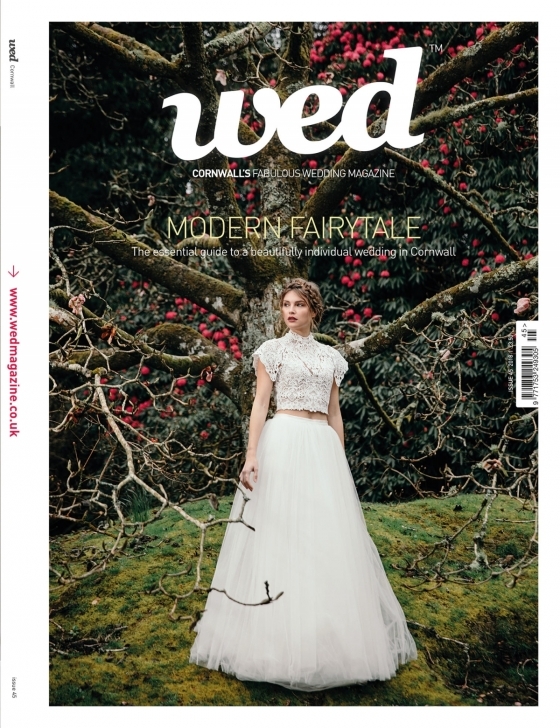 Welcome to Wed! I’d like to take this opportunity to wish all our new readers many congratulations. 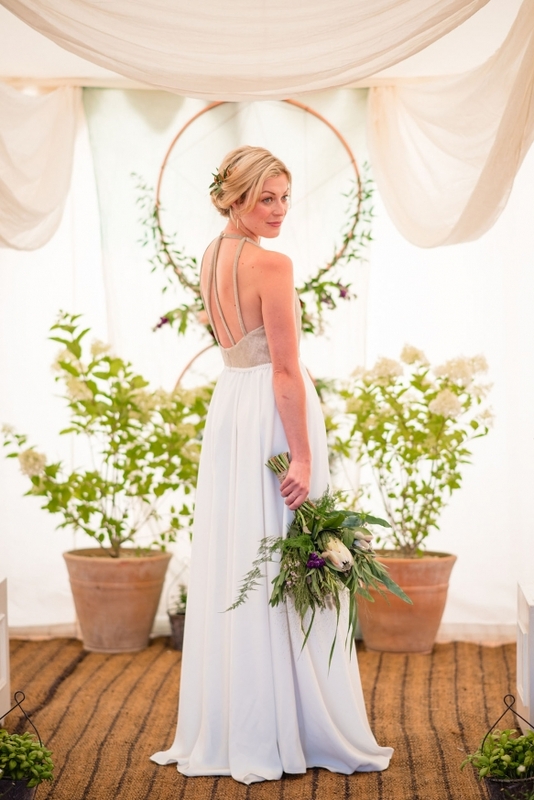 You have such exciting times ahead and, here at Wed, we’re thrilled to be part of it! Let us introduce ourselves. We’re a tiny team based in the far west of this incredible county. 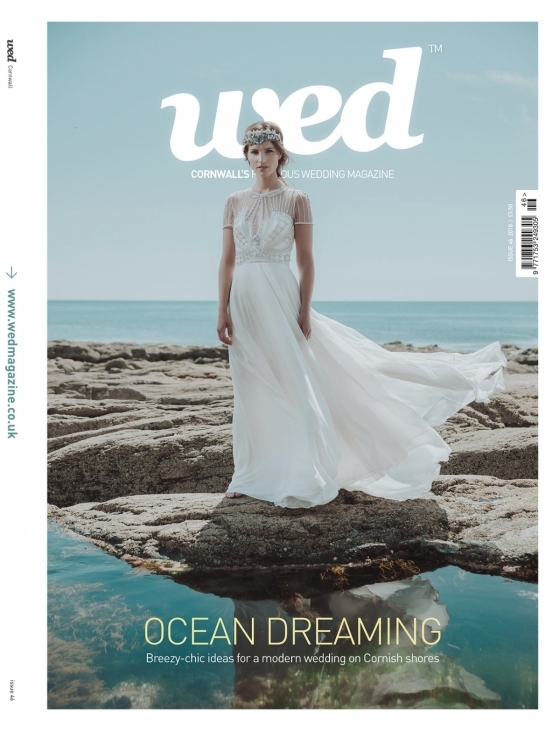 We love drinking tea (we’re rather partial to gin, too), we love weddings, and we love Cornwall and its extraordinary wedding industry. We’ll be there every step of the way on this wonderful journey before you. 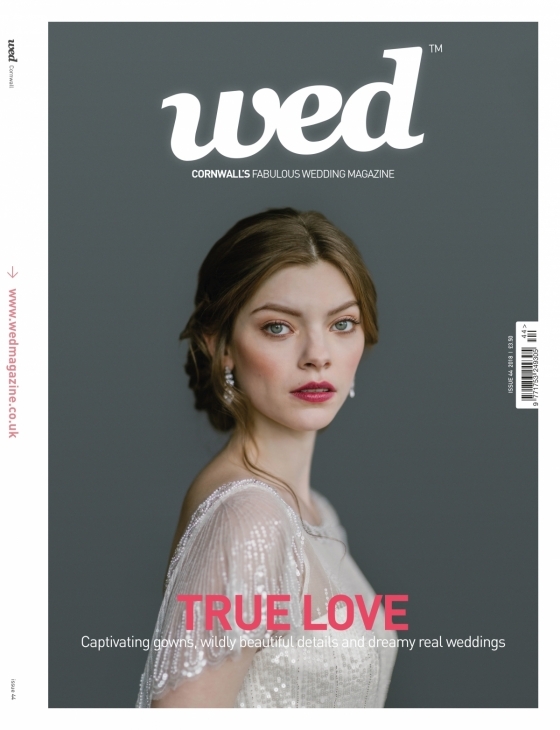 From our website, which is packed with information, ideas and the finest suppliers, to our reader newsletter, social media channels and this, the rather gorgeous magazine itself, think of Wed as the best planning mate you could ask for. 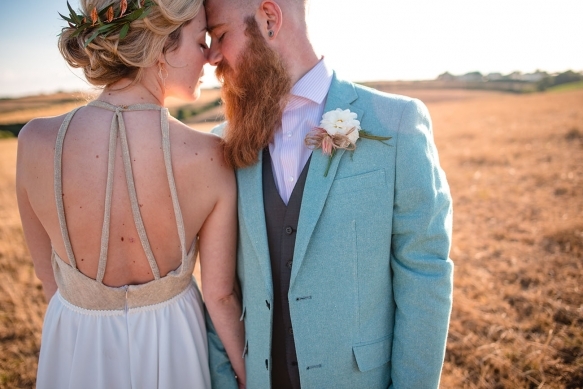 We’re all about throwing out the rulebook and celebrating your love in brilliantly memorable so-you style! 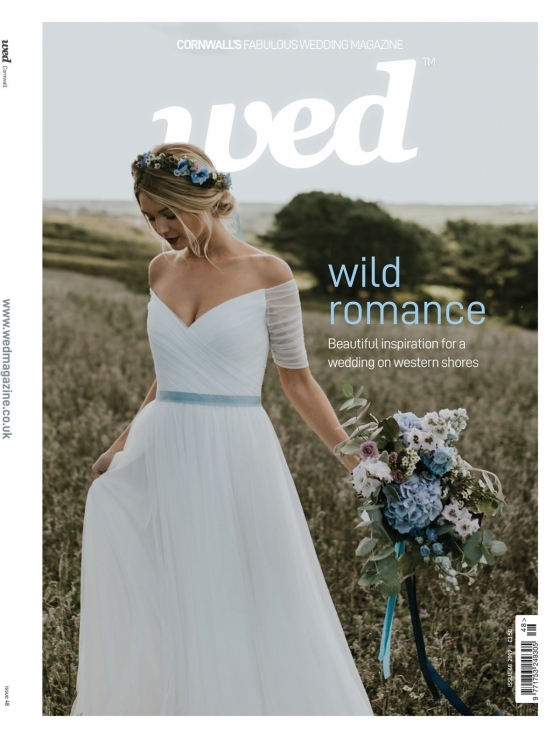 Filled to the brim with the dreamiest wedding inspiration, a beautiful blend of old and new weaves through this issue. 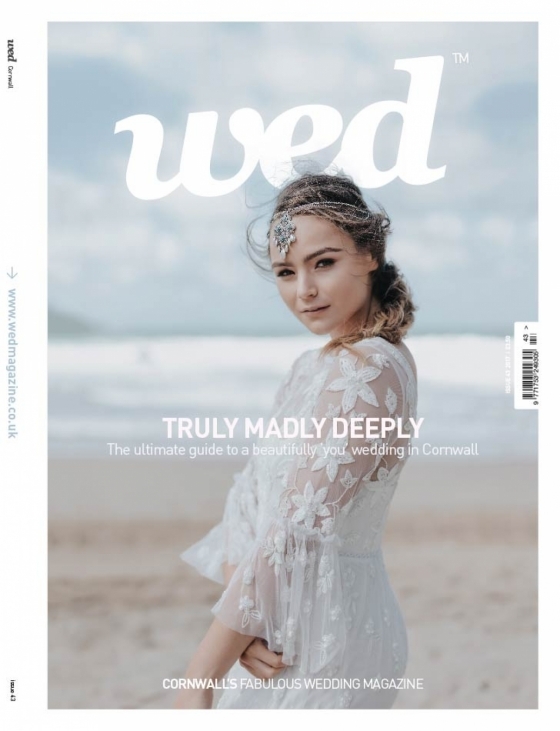 You’ll find gentle nods to the history and spirit of Cornwall throughout, married magically with the modern draws of a wedding in the county, from the creativity of its suppliers to the luxe features of its venues. 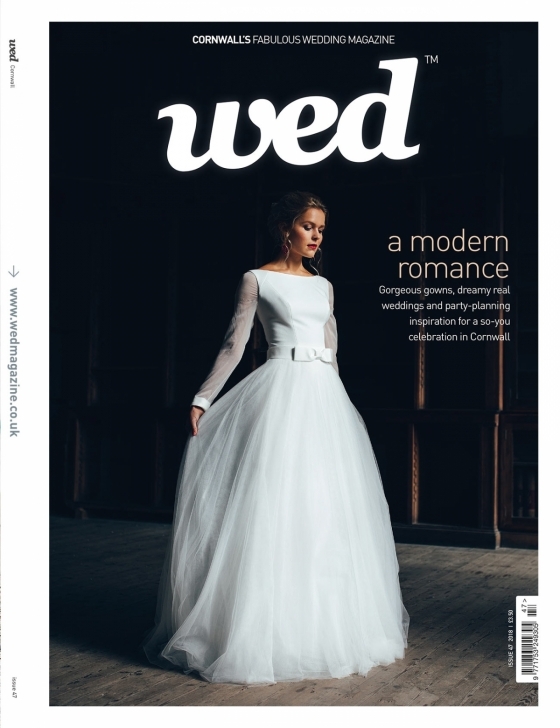 Our feature, ‘Step Back in Time’, captures the mood perfectly, introducing you to some picture-perfect party spots, which offer history and romance – as well as contemporary comforts – in equal measure. 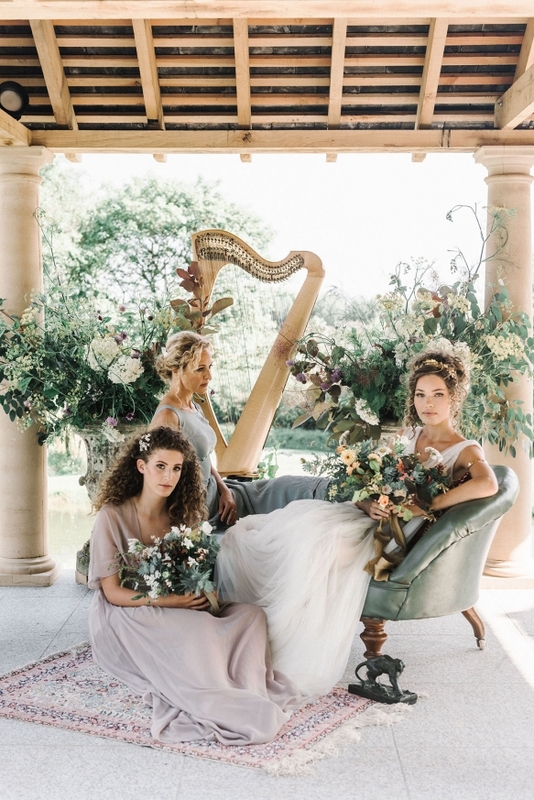 Photographed amidst the faded grandeur of Enys House, our bridal fashion story, ‘Enduring Love’, blends the enchantment of the past with the clean lines of the new season’s gowns. 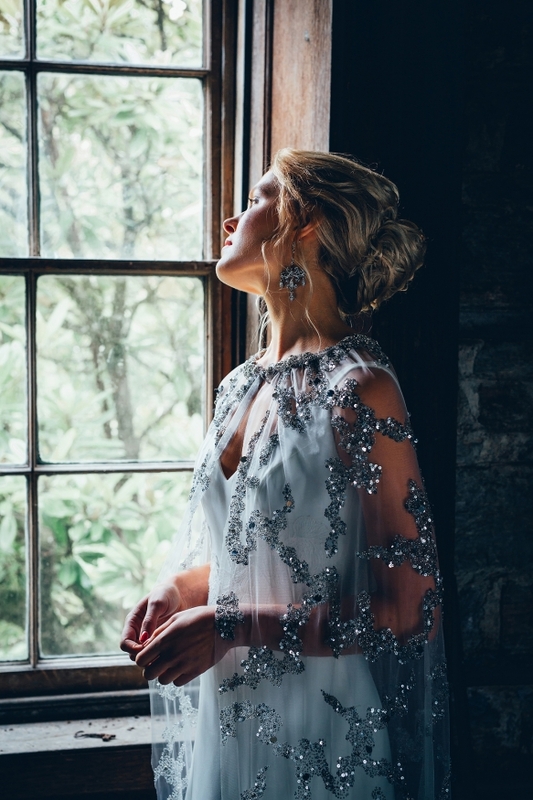 Meghan Markle’s wedding dress has ushered in a minimalistic approach to bridal fashion and we celebrate the mood – albeit with a generous sprinkle of luxe accessorising, befitting the once-glamorous climes of this atmospheric building. 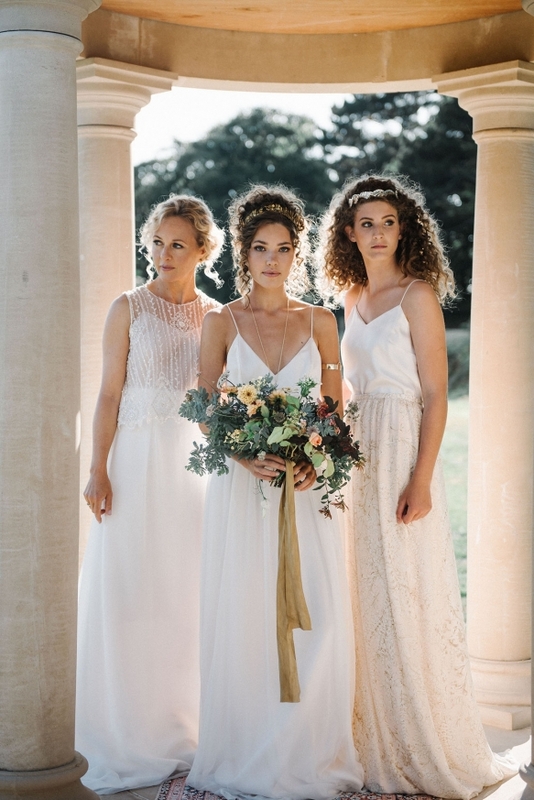 Similarly, ‘Amazing Grace’ draws on inspiration from both classical Rome and the relaxed bridal party fashions of the present to create a sun-drenched story against the backdrop of Tredudwell Manor’s new garden temple. 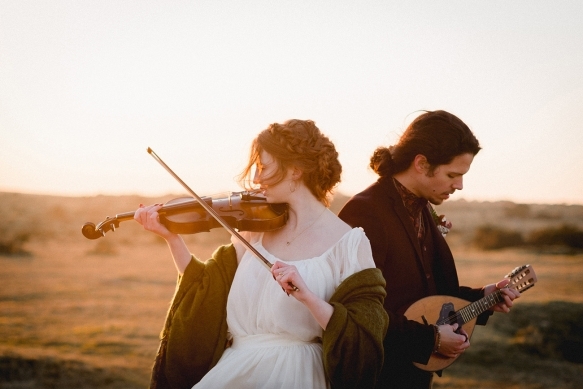 Blending Cornwall’s Celtic past and literary heritage, ‘The Music of the Moors’ is rich in the spirit of the ancients yet perfect for the ethereal wedding of today. 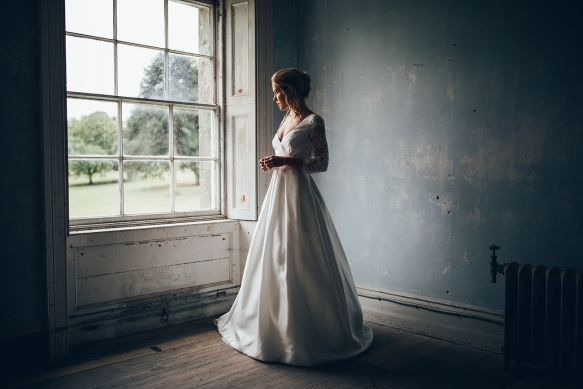 Then there’s ‘Lady Awaiting,’ which captures the serenity and romance of a contemporary celebration at Treseren, formerly a Georgian mine captain’s home. 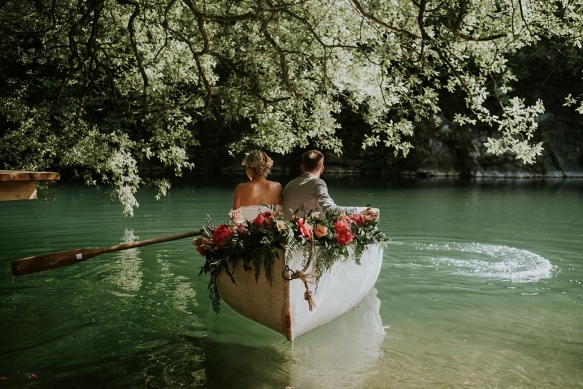 Wherever you draw inspiration, however you mix up old and new, ensure you celebrate this most momentous of days in a way that reflects who you are as a couple. 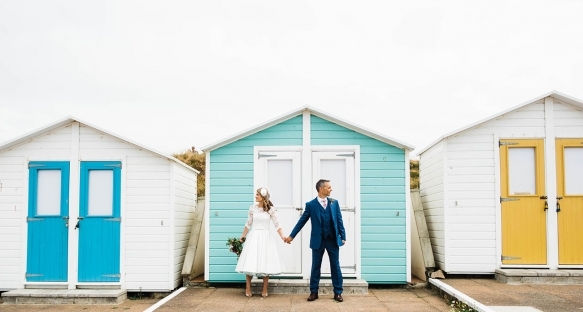 In ‘Got Wed’, you’ll meet a series of newly-weds who did just that. 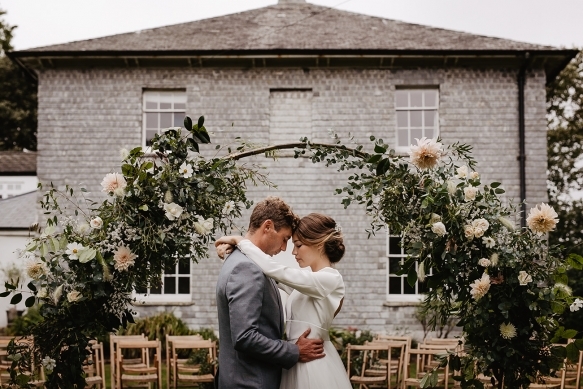 From the fun vibes and fifties’ fashions of Emma and Jamie’s colourful day to the vintage touches and elegant details of Olivia and Alex’s country house celebration and the wild romance of Alice and Tom’s rustic lakeside wedding, these pages are full of creative ideas, personal touches and soul-stirring love stories, set against the backdrop of Cornwall’s timelessly romantic landscape. 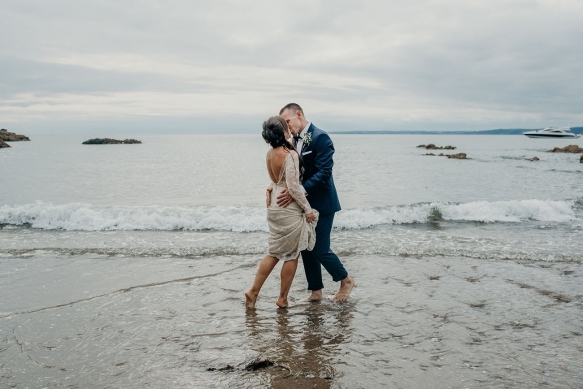 I hope these wonderful couples inspire you as you set off on this magical journey towards the aisle!